Ah, the Met Gala. The biggest fashion event of the year. Where the biggest designers, editors and celebrities come together to deliver some truly spectacular ensembles. Last night the annual ball paid tribute to Charles James, known as "America's First Couturier. 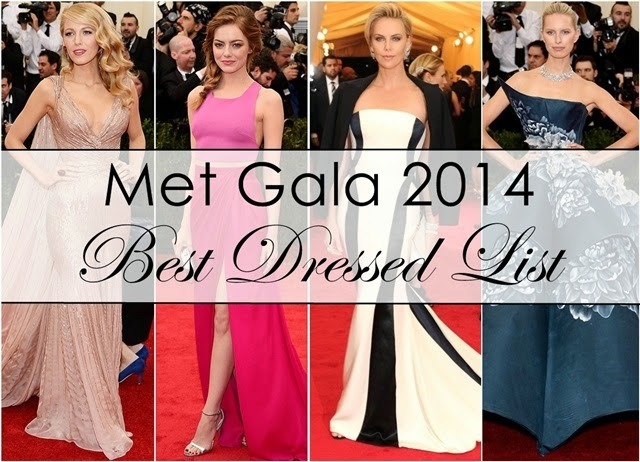 So celebs donned their most formal fashions and sashayed down the red carpet. But who were the fiercest fashionsitas of the night? Here are my picks. I love Met Gala fashion. It's so exciting compared the snooze fest of awards season. I loved SJP. The hair just sent me over the edge.